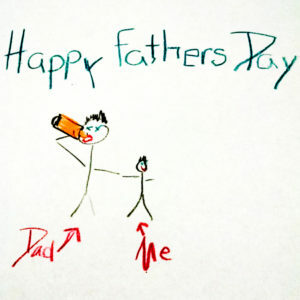 You’re the reason your dad drinks, so you might as well get him what he wants for Father’s Day. 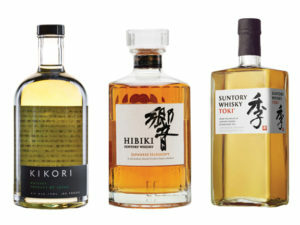 There’s even more Japanese influence in the American bar scene now than there was among the Impressionists, so try starting with one of these new, fantastic (yet affordable enough to not make him ask why you are still living in his basement rent-free) bottles of whiskey from the Land of the Rising Sun. Kikori: named after the Japanese legend of the woodsman (how’s that for a manly dad gift? ), Kikori is actually a rice-based spirit, aged in oak for 3+ years like traditional whiskies, and is extremely easy-drinking. A number of cocktail recipes I’ve seen are swapping it out for tequila and even vodka, so he can look tough without upsetting his delicate palate. Suntory Toki: breaking with tradition, Suntory’s chief blender crafted Toki based not on the usual Yamazaki malts, but focused on their Hakushu single malt with a hearty dose of Chita grain whiskey. It’s additionally unconventional for featuring the boldly flavored grain whiskey, which is usually more of a filler in Japanese blends, so this makes a nice gift for you father, a trailblazer in his day, or perhaps among the other members of his homeowner association. Hibiki Harmony: a master blend of more than ten different whiskies – perhaps the mellow flavor, warm color, enchanting faceted bottle and overtly calming name will finally get your old man chill out about the Mets. I don’t know what kind of wine your dad likes to drink; he’s picky. You’re tired of hearing him complain that he never wants to open a bottle of wine anymore, now that he’s the only one drinking it, and since your second-quarter bonus check just came in, check out a Coravin. The impressive nature of the gift will make up for the fact that on Sunday you’ll be handing him a printout of the shipping details. 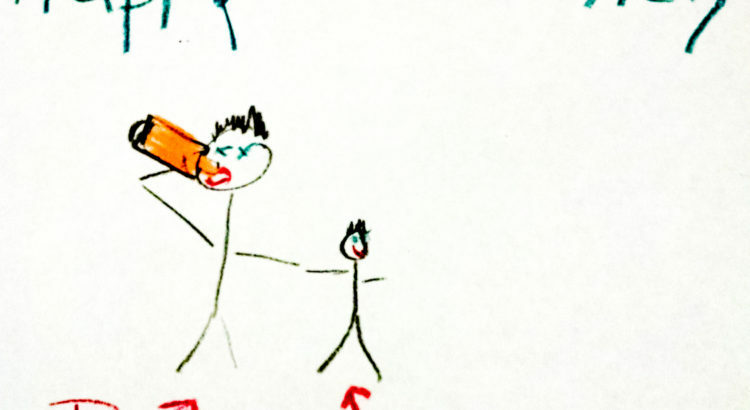 Yeah, how about you take your dad out for a beer? You never stop by any more and when you do, the kids are always running roughshod over you both, so just take a couple hours and bring him to his favorite pub for a couple of cold ones. He’d like that.